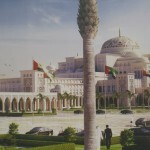 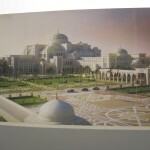 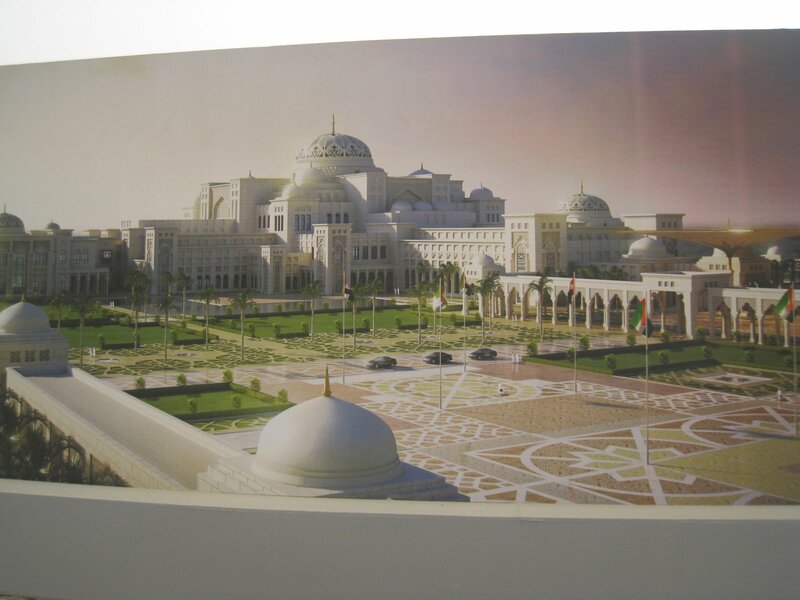 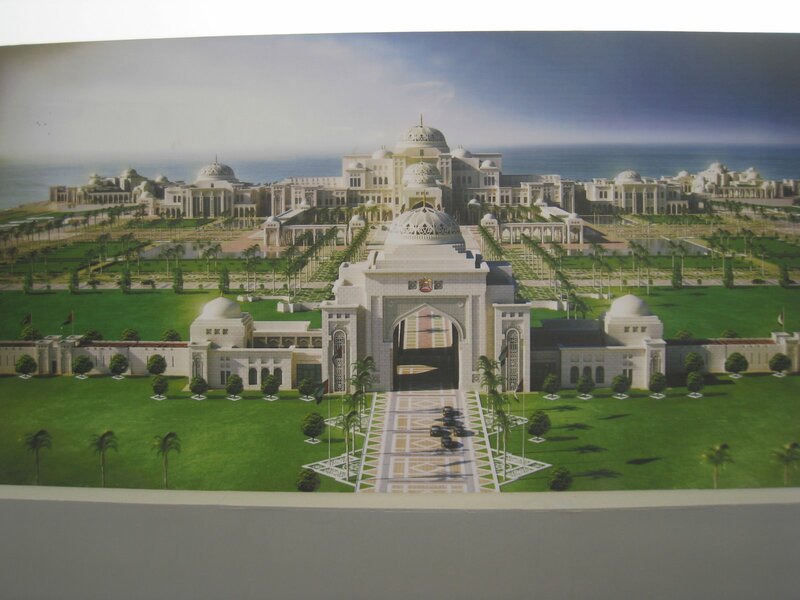 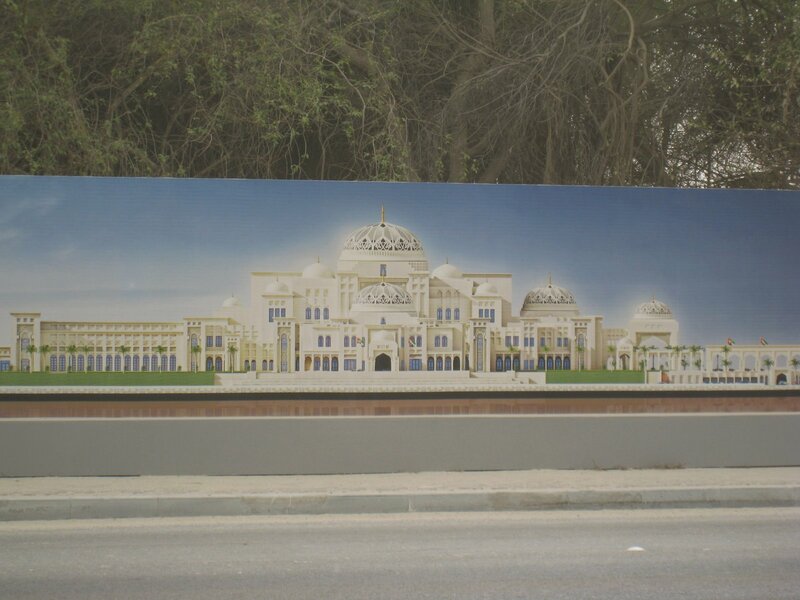 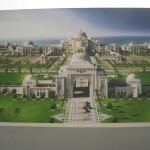 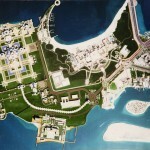 This is the proposed presidential palace being built by the Presidential Affairs Department of Abu Dhabi. 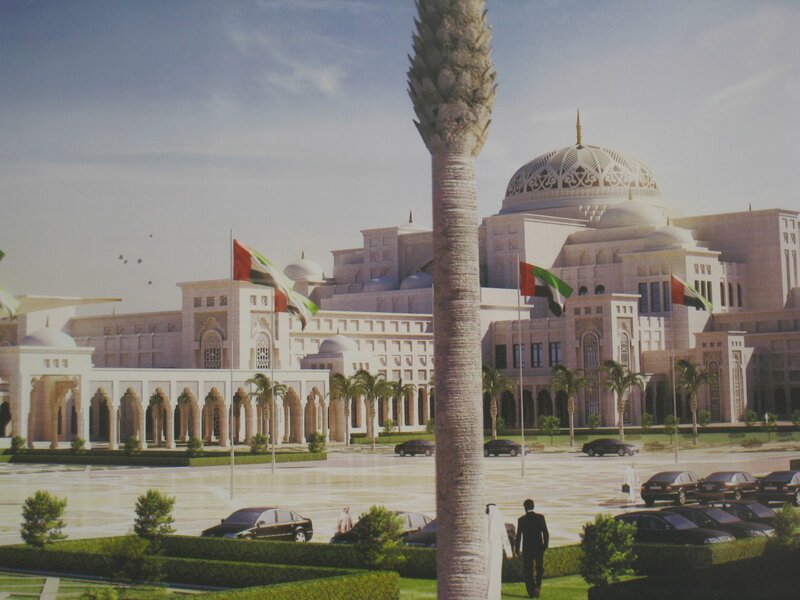 It is going to replace the existing palace in Ras Al Akhdar, Abu Dhabi. 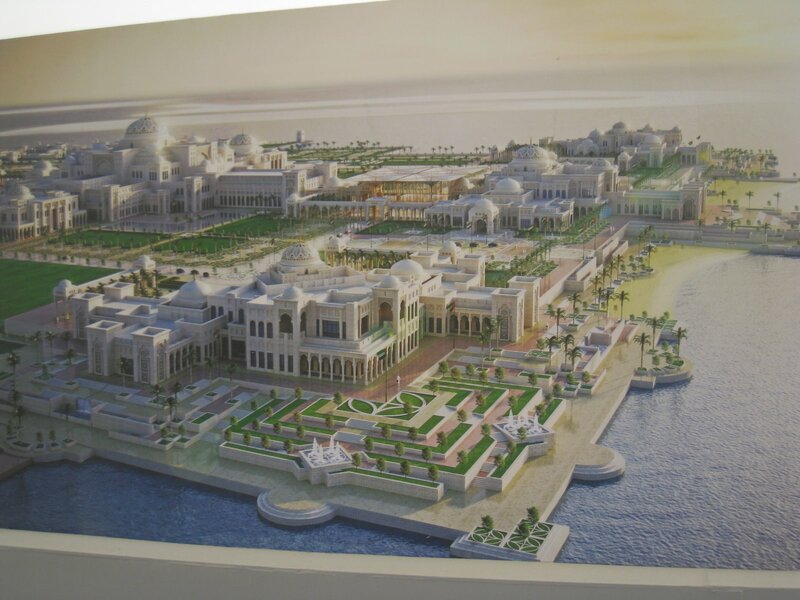 The project will be constructed over 2 plots and will include the main palace, smaller palaces, villas and other facilities. 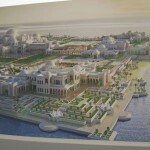 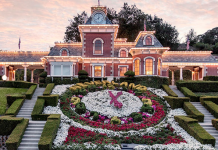 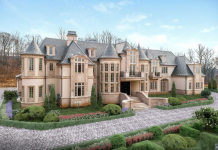 The main palace itself will be 160,000 square meters or over 1,700,000 square feet! 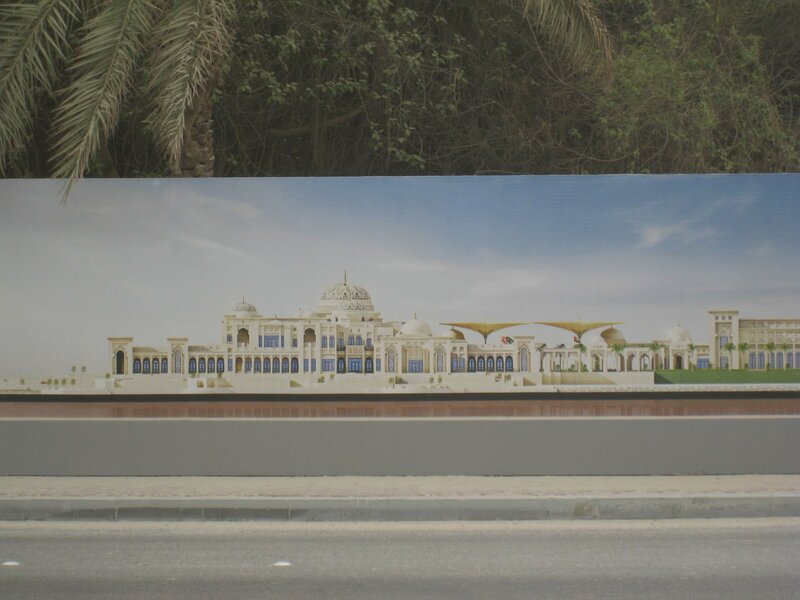 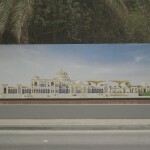 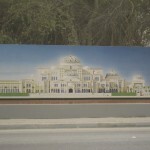 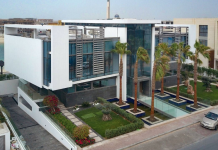 It is being built next door to the Emirates Palace Hotel. 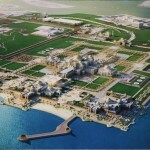 * Thanks to Kell for the tip! 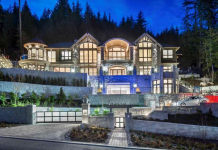 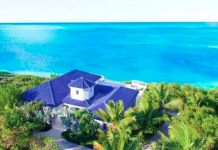 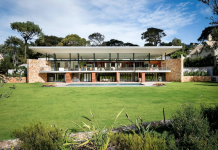 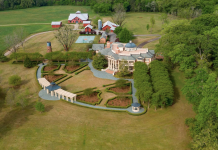 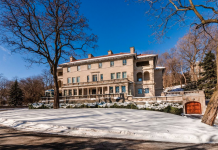 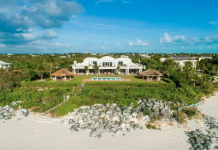 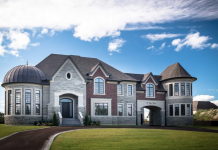 Next articleKnow of anybody who would be interested in purchasing either of these homes? 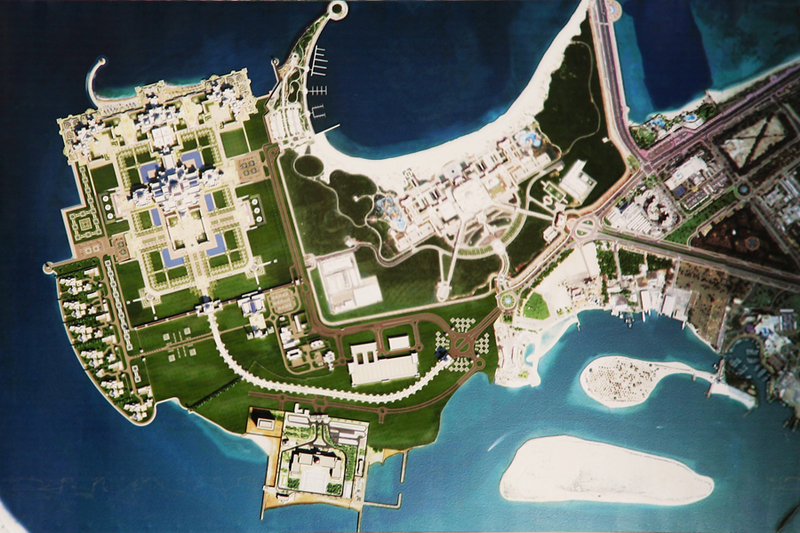 Then CONTACT US!